The hands of time leave no face untouched, and if you’ve decided you want to do something about how time has touched your face, this blog can help you learn a little about how Venus Viva™ treatments can rejuvenate and smooth your skin. 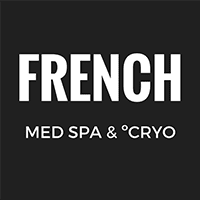 This innovative treatment, available at French Med Spa in St. Charles, Illinois, works without surgery or even so much as a needle prick. Twenty years ago, the idea of a device that could smooth skin during a quick treatment session, require very little time for recovery, and leave no scars would have seemed like science fiction. But that’s exactly what you get with Venus Viva skin therapy, so forget the face-lift. Radiofrequency is a type of energy — in the same category as your wireless signal, or the signal your television picks up, along with many other modern appliances and conveniences. The Venus Viva uses a slow version of radiofrequency, about 100 million times slower than visible light. The Venus Viva works by emitting radiofrequency energy through a series of tiny pins. The pins create micro-wounds in your skin, and those wounds stimulate your body’s natural healing process. The radiofrequency energy, in turn, amps up the healing deep in your skin. Your skin produces new, fresh cells, collagen, and elastin in response to the radiofrequency energy. Following treatment, your skin has a firmer, more youthful appearance. At the same time, the Venus Viva works to bring about change on the surface of your skin. Depending on your needs, this noninvasive radiofrequency skin treatment can help reverse damage such as sun spots, acne scars, or lines and wrinkles. It improves the texture and tone of your skin as well. In one clinical study, almost 97% patients surveyed four weeks after their treatment reported being satisfied or very satisfied with the changes in texture and overall improvement in their skin. 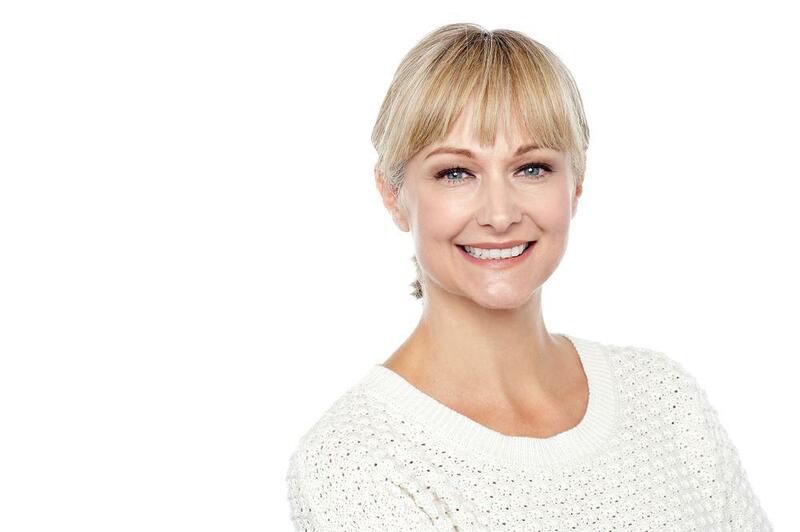 One of the advantages of the Venus Viva is that it allows for an enormous amount of control, so you get the full advantage of Dr. Karen French’s years of training and expertise. Dr. French can provide exactly the right number of pulses, the most appropriate wavelength, and for the most advantageous length of time to resolve your particular issues. Because your skin is like no one else’s, you need a treatment that is tailored specifically for your needs. That’s what the Venus Viva allows Dr. French to provide. The number of treatments you need depends in part on your goals. On average, most people receive three or four treatments in order to achieve optimal results. Your skin, the area you’re having treated, and other factors do have an impact. The treatments are usually scheduled four weeks apart so your skin has time to heal and begin remodeling. Each session usually lasts about 15 to 30 minutes. You may experience some redness and swelling following your treatment, but that should resolve completely within 24 hours. You may need to avoid exercise or other activities likely to make you sweat for a couple of days. You also should use sunscreen and avoid any kind of tanning after your treatment. If you’d like to learn more about how noninvasive Venus Viva can improve the appearance of your skin — without face-lift surgery or its long and painful recovery — book an appointment at French Med Spa. You can use our convenient online scheduling tool anytime, or give us a call during normal business hours, and we’ll be happy to help you schedule an appointment.